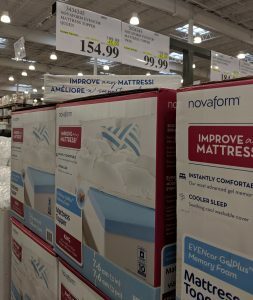 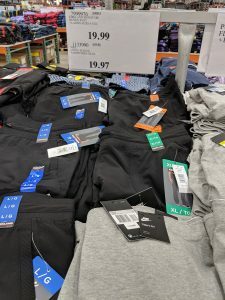 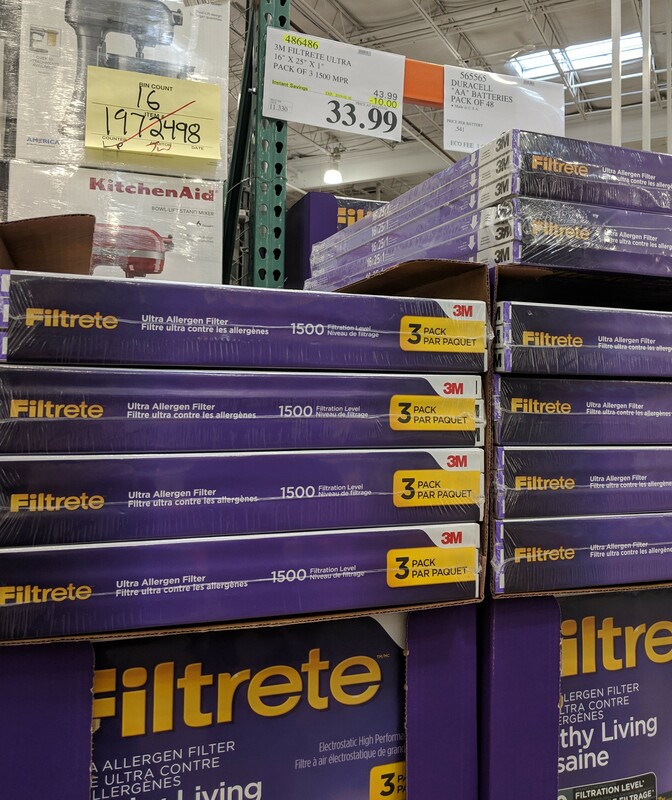 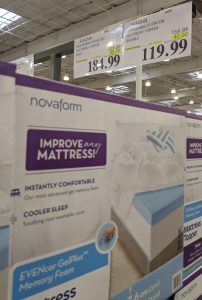 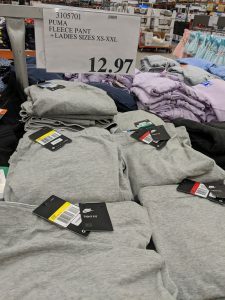 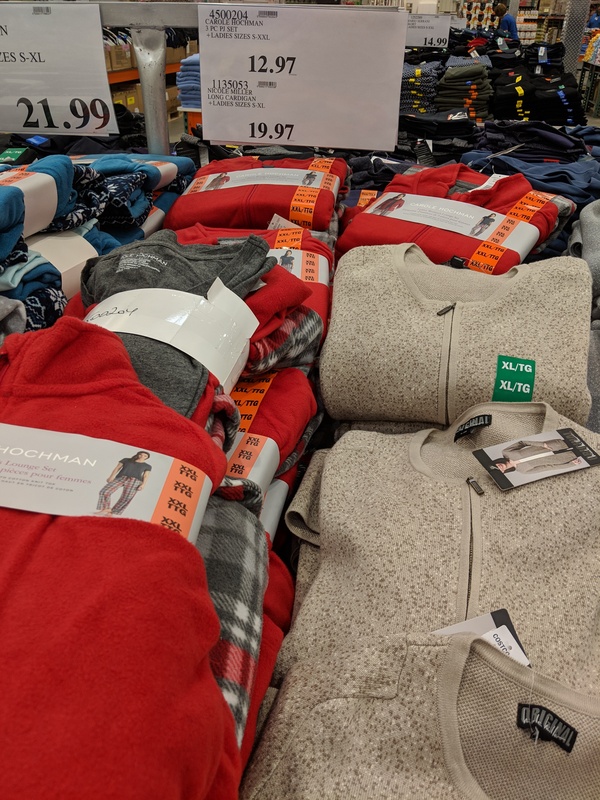 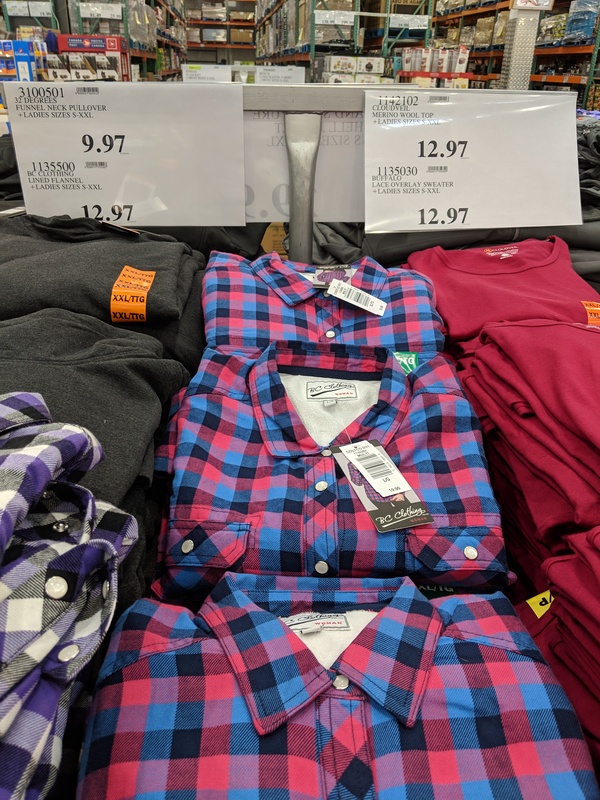 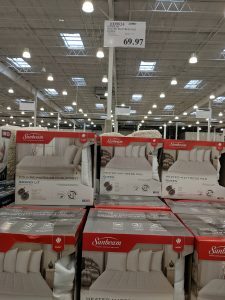 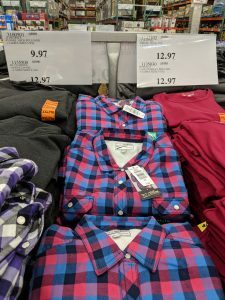 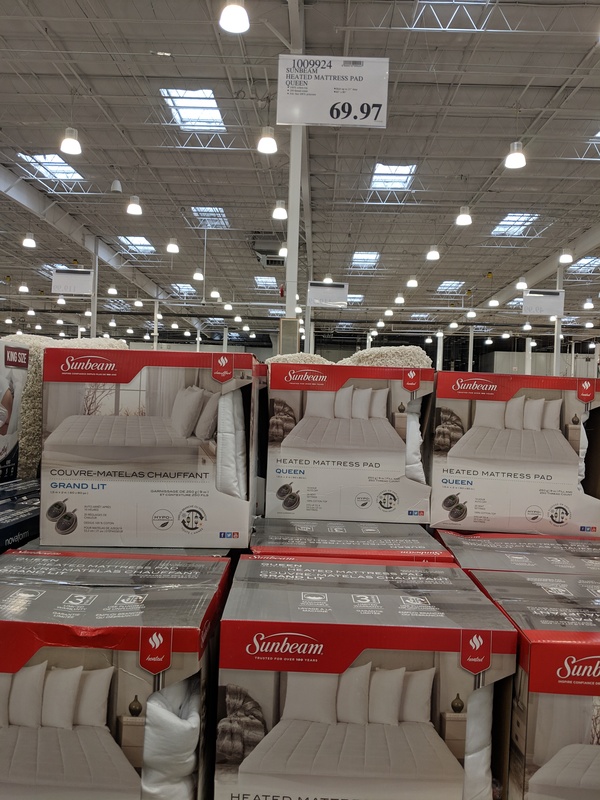 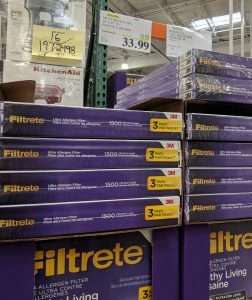 Here are all of the Unadvertised deals of the week at Costco – these pics are from the Regent store in Winnipeg. I threw in some markdowns, those end in .97 and are store specific, but always a good idea to check your local store. 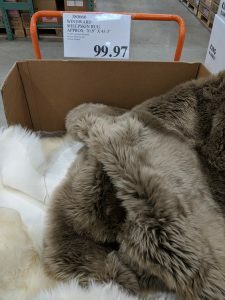 Quite a few meat deals today, but watch your prices. 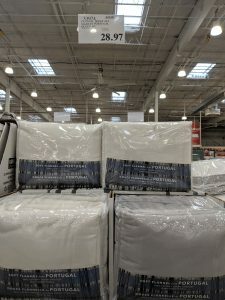 Ground beef went up in price…so even though it’s $4 off a package, not a big savings. 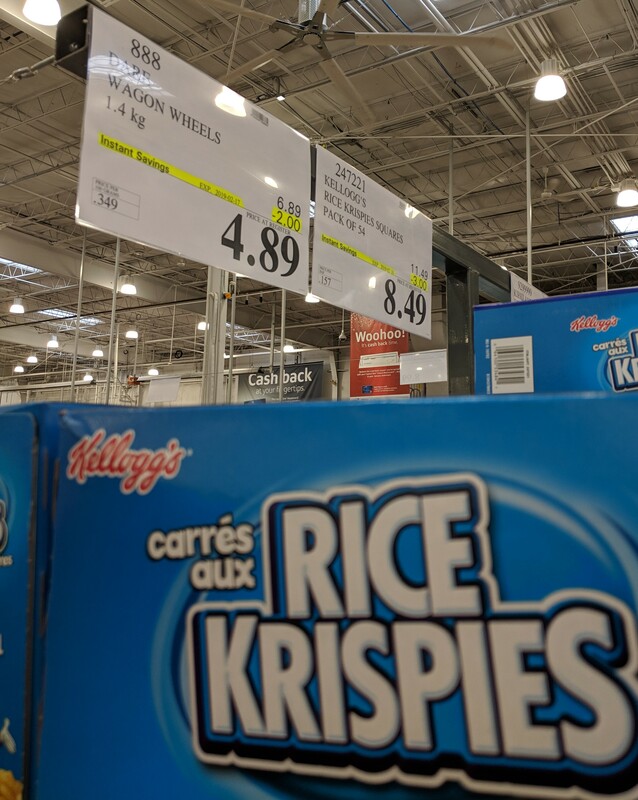 That peameal bacon – there are smaller packages, always good to grab those when it’s a set amount off. 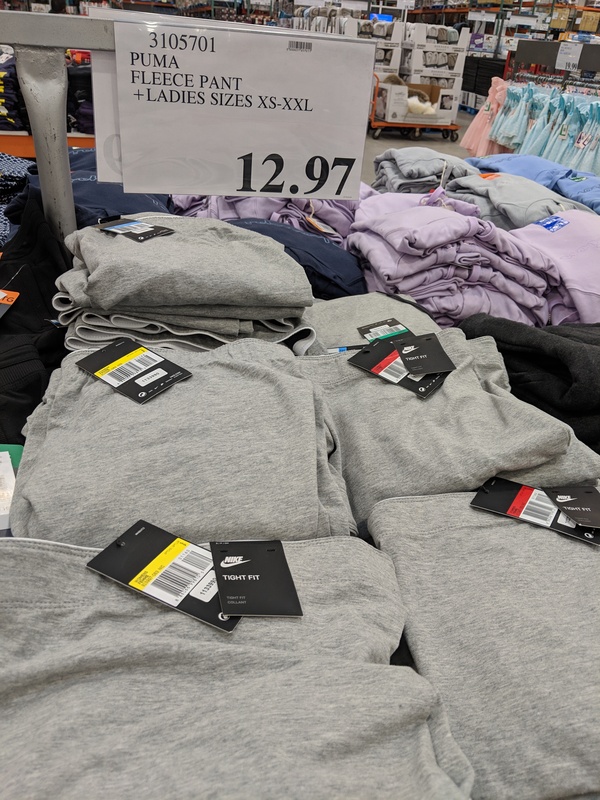 Better deal to get 2 smaller ones than one large one. 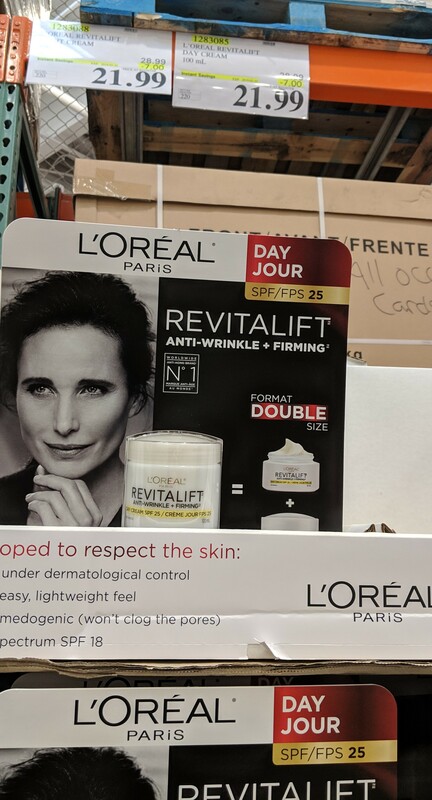 A few new items today that I’m curious about – the Keg horseradish sauce and Creme Brulee yogourt – who has tried these, and are they any good? 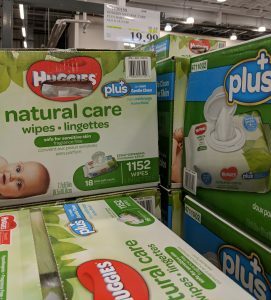 « Costco Weekly Coupons – Huggies wipes on sale!